Application into one year Matric programme of the Usman Danfodiyo university for the 2018/2019 academic session has been announced. On the popup window, click on “Process Payment”, complete the form that shows up and click on “Generate Invoice”. You will be directed to Remita where you will print your invoice. Print your receipt. On the receipt, you will find your Application No and Password. 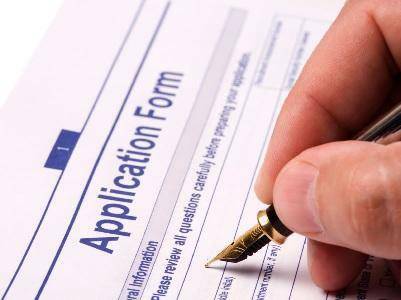 Now click on Application Login, enter your Application No and Password, click on Login to fill in your form online. NOTE: JAMB UTME number is not required for now until the sales of the JAMB UTME form for 2019 starts.